2018 14th Annual Chinese American Film Festival & Chinese American TV Festival Film and TV Showcase was held in Los Angeles on Oct.31. The Consul General from the Consulate General of the People’s Republic of China in Los Angeles, Zhang Ping and his wife Chen Wei、Cultural counsellor, Gu Jin、Cultural counsellor，Wang Jin, U.S. Congresswoman, Grace Napolitano, Chairman of CAFF and CATF, and the president of EDI Media Inc. James Su, Chair, International Committee, Producers Guild of America ，Elizabeth Dell, Vice President of China Film Co. Ltd.，Ren Yue, Chairman of The China Television Drama Production Association, National A-list director ，You Xiaogang、Renowned director ，Siu Ming Tsui and other elites of the industry；Producers Guild of America (PGA), Writers Guild of America West (WGAW), Warner Bros, MGM, Lionsgate , the major medias and the leaders of Hollywood industry and the film and TV industry of HongKong and Taiwan. From left: Consul General from the Consulate General of the People’s Republic of China in Los Angeles, Mr. Zhang Ping、U.S. 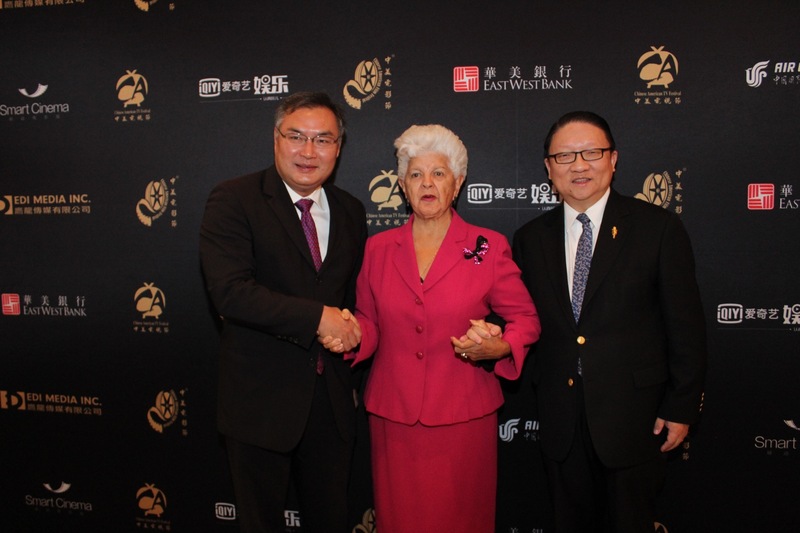 Congresswoman Grace Napolitano、Chairman of CAFF and CATF, James Su. 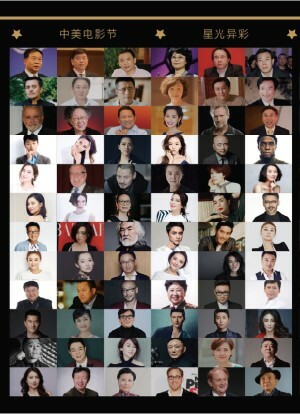 2018 14thChinese American Film Festival & Chinese American TV Film Festival coincides with China’s 40th anniversary of reform and opening up. 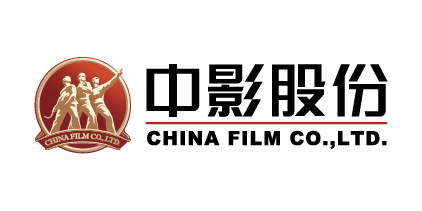 Amid the rise of Chinese film and television industry, China and the United States have become the world’s leading film countries, and the exchange level between the two countries is rising significantly. 2019 is the 40th anniversary of the establishment of China-US diplomatic relation. 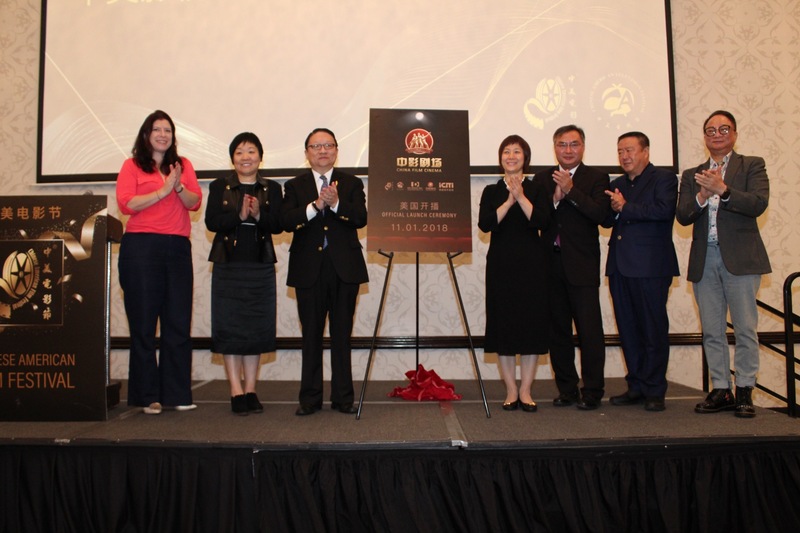 In order to further enhance the exchange and cooperation，CAFF and CATF Committee and the Consulate General of the People’s Republic of China in Los Angeles jointly hosted the Film and TV Showcase，while China Film Co., China Film Overseas Promotion Company, CCTV6, China film and TV Producers Association, China TV drama production industry, Capital Radio and TV Program Production Association. 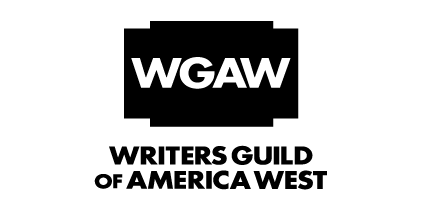 Supporting organizations like Producers Guild of America (PGA), Writers Guild of America West (WGAW) also attended. 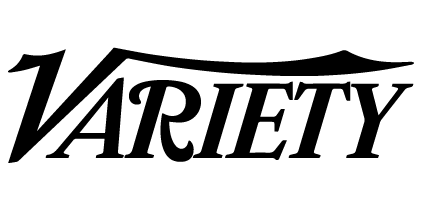 Variety is the official media partner of CATF and CAFF. 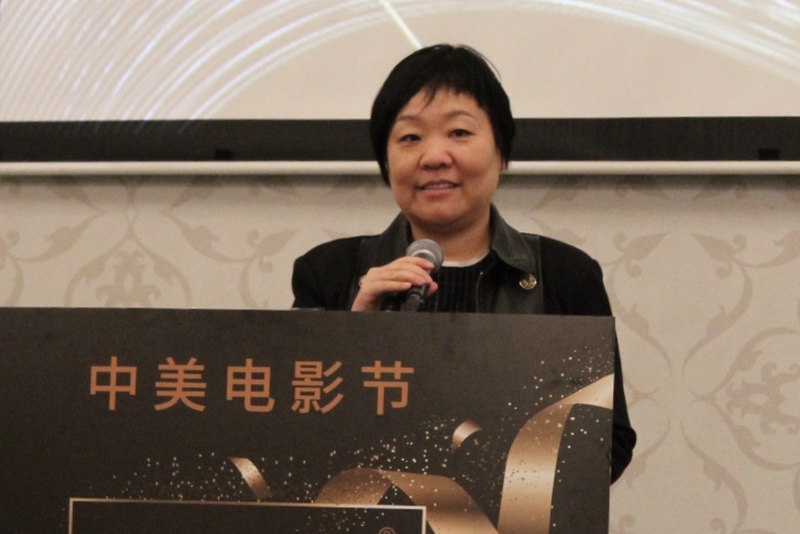 Consul General from the Consulate General of the People’s Republic of China in Los Angeles, Zhang Ping said that the CAFF&CATF this year was very successful. 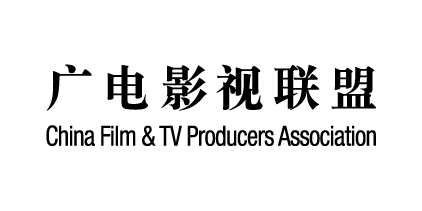 Film and TV Showcase gathered the Chinese and American film and television makers for further cooperation. 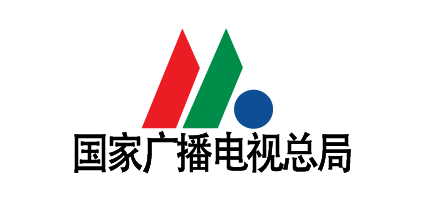 Through the development in these past years, the cooperation has achieved great results. 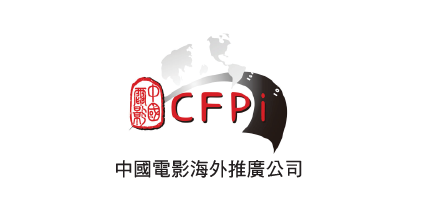 Hollywood has great advantages while China’s film and television industry developed rapidly. He hopes that China and U.S. can seize the opportunity for further promoting the cooperation in the film and television industry between the two countries. Chairman of CAFF and CATF said that CAFF is not only a platform for cultural exchange, but also educational exchange between two countries. It promotes pragmatic cooperation for film and Television between China and the U.S. The CAFF&CATF this year couldn’t be successful without everyone’s support. 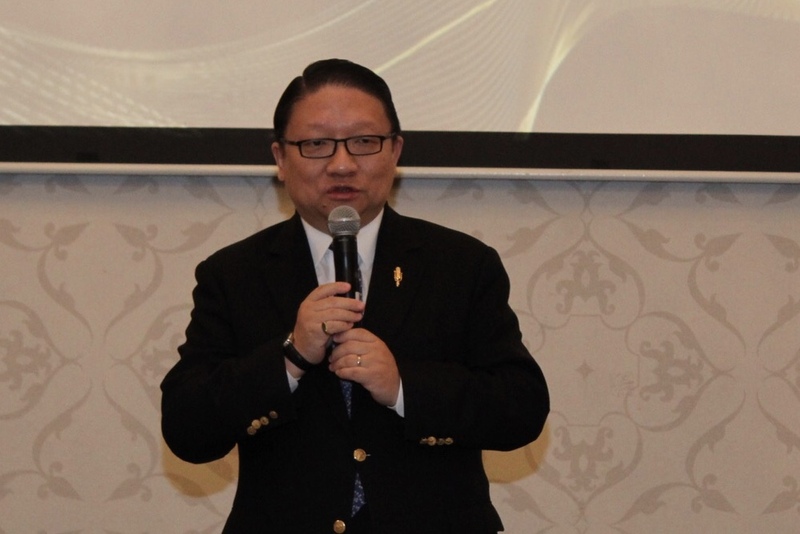 He also hopes that the Film and TV showcase can play an important role as a platform for cooperation in the film and television industries between the two countries. 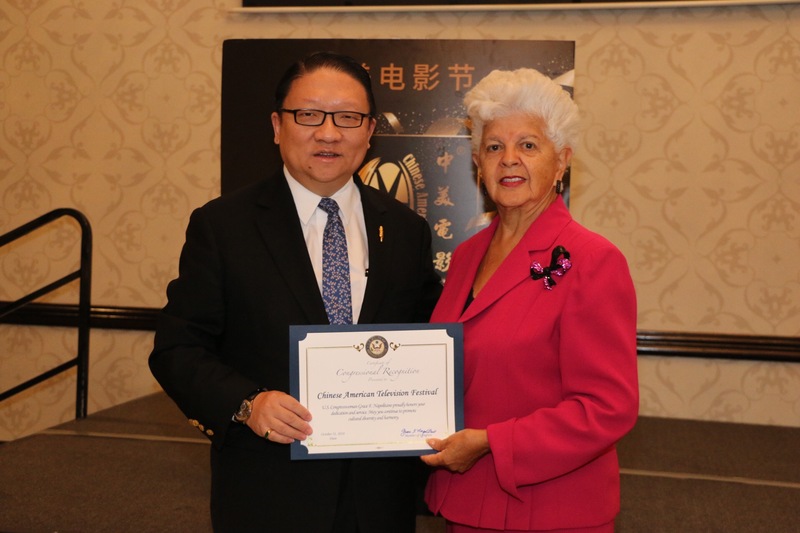 Congresswoman Grace Napolitano presented Letters of Recognition to James Su, Chairman of CAFF and CATF. 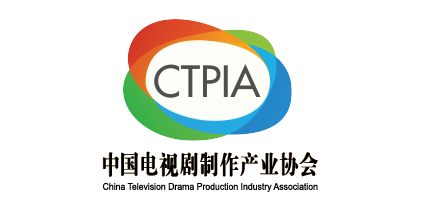 In order to make this showcase more pragmatic and effective， China TV drama production industry, Capital Radio and TV Program Production Association, China film and TV Producers Association have translated the Chinese Exhibitors’ project description into English and the U.S. film companies provided their bilingual project details, hoping to communicate and promote through this showcase. 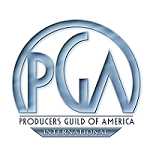 Chair, International Committee, Producers Guild of America ，Elizabeth Dell gave a speech. 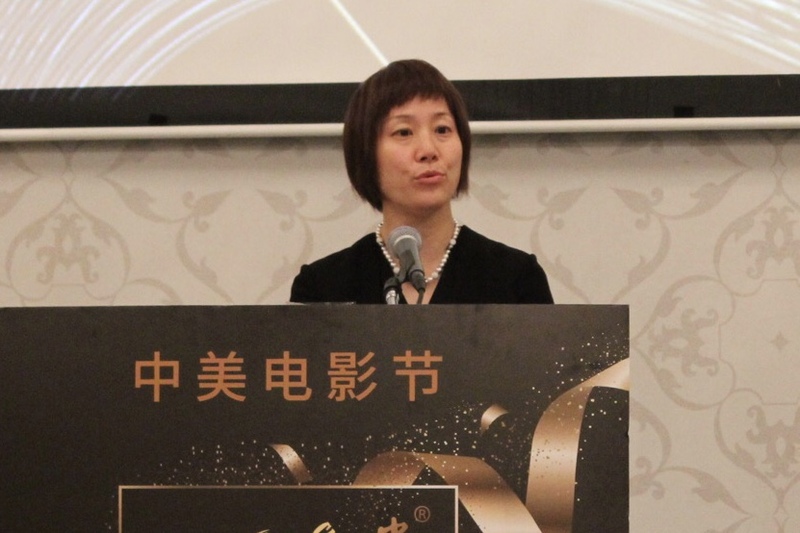 Vice President of China Film Co., Ltd, Ren Yue gave a speech. 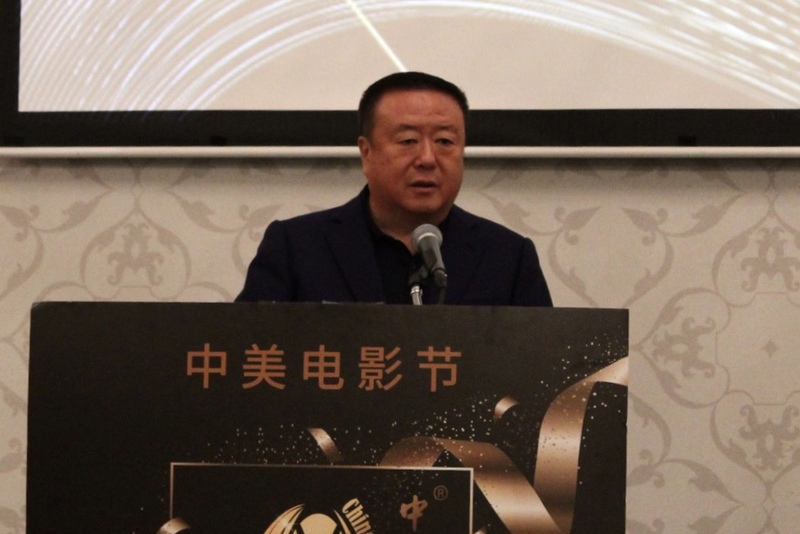 Chairman of The China Television Drama Production Association , National A-list director, You Xiaogang gave a speech. 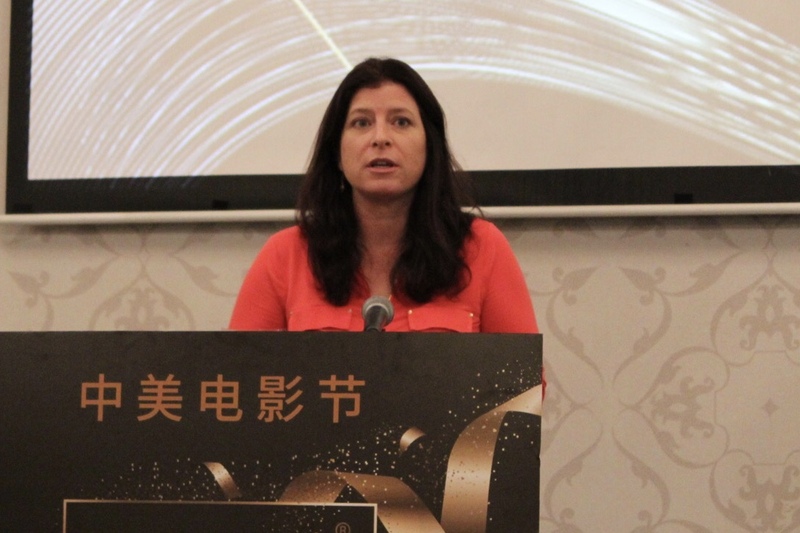 President of Warner Bros China ，Gillian Zhao gave a speech. 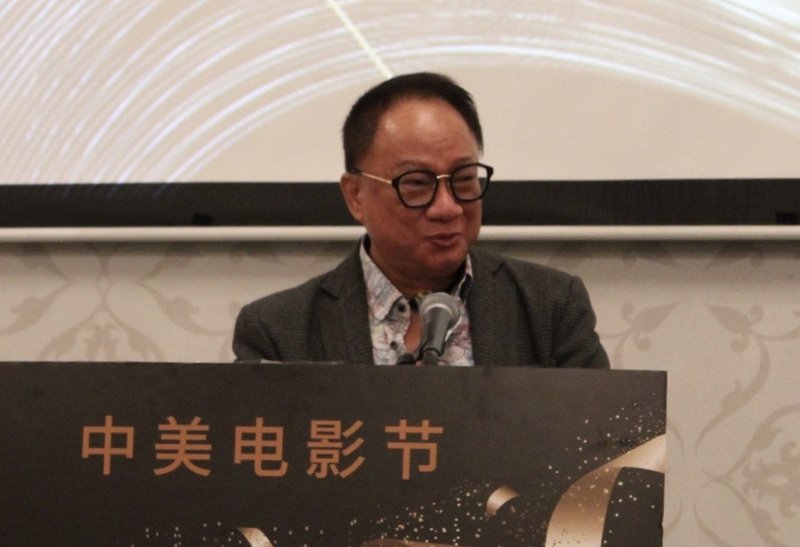 Co-Chairman of Chinese American Film Festival, President of Hong Kong Televisions Association, renowned director，Siu Ming Tsui gave a speech. 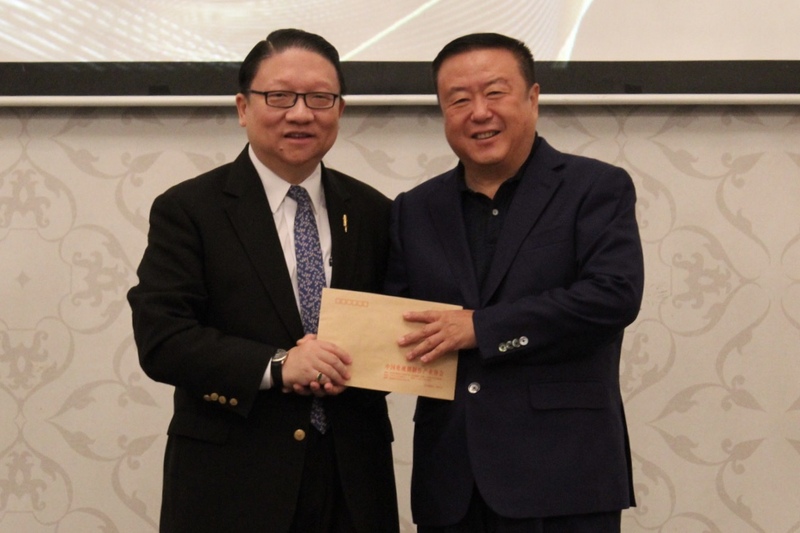 Chairman of The China Television Drama Production Association, National A-list director, You Xiaogang presented an invitation to Chairman Su for the International TV show Fair. Chinese American Film Festival film and TV Showcase provides a platform for film and TV companies with international project financing, co-production exchange and cooperation, which further strengthen the interaction and trust between China and U.S. At the same time, excellent Chinese film and television work will be introduced to the American audience. 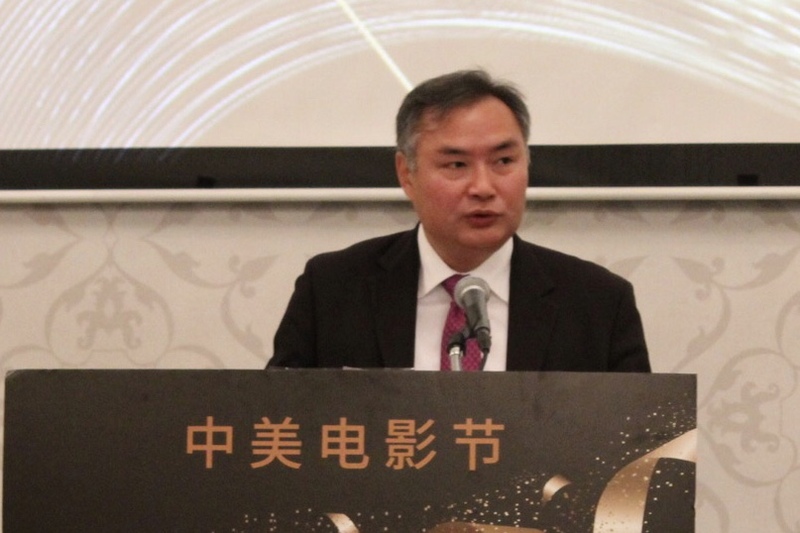 Chairman of CAFF&CATF, James Su and Vice President of China Film Co. Ltd., Ren Yue unveiled the “China film Cinema”, launched by China film co., ltd. , under ICitiTV of EDI media Inc. 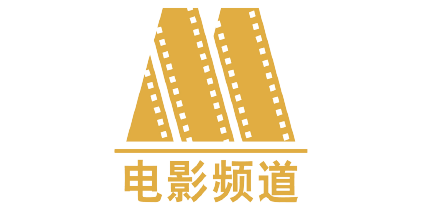 They set up a long-term fixed time program, “China film Cinema “, to spread Chinese stories to the world through universal language, whicht has a profound significance.